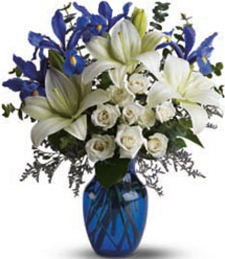 Kentucky flowers shops make deliveries all over the state. 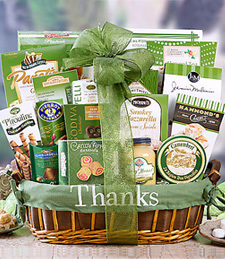 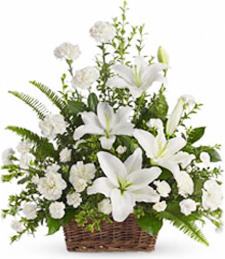 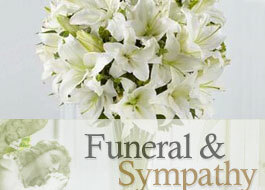 Kentucky florists deliver to residence homes, business, hospitals, funeral homes and assisted living homes. 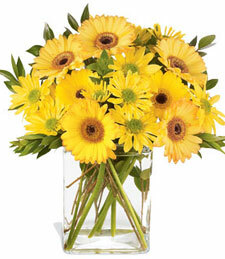 The goldenrod is Kentucky state flower with bright golden blooms. 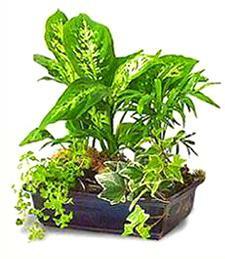 It is often thought of as a weed depending where it grows. 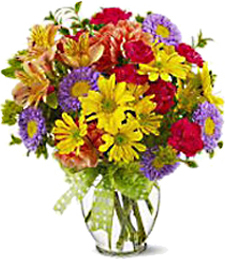 Some flower shops carry goldenrods depending on the season and add them to their wildflower arrangement. 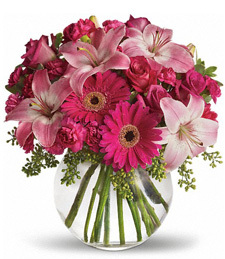 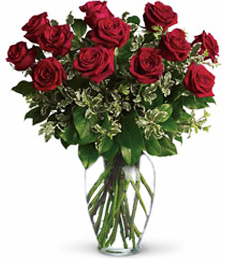 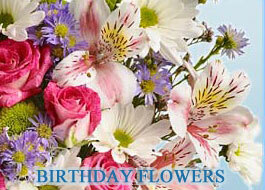 In addition, roses, daisies, and lilies are available for delivery year round.